These types of holiday vacations are unique to the Eastern Mediterranean. 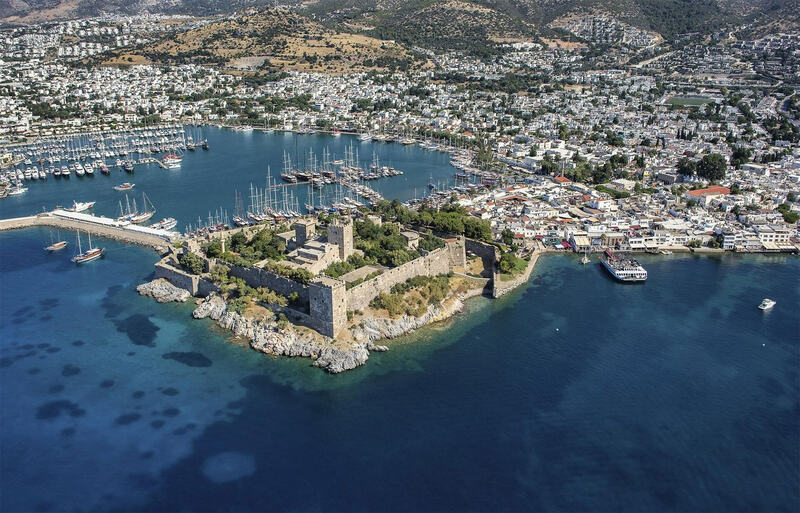 They're known to originate from Bodrum, Turkey. 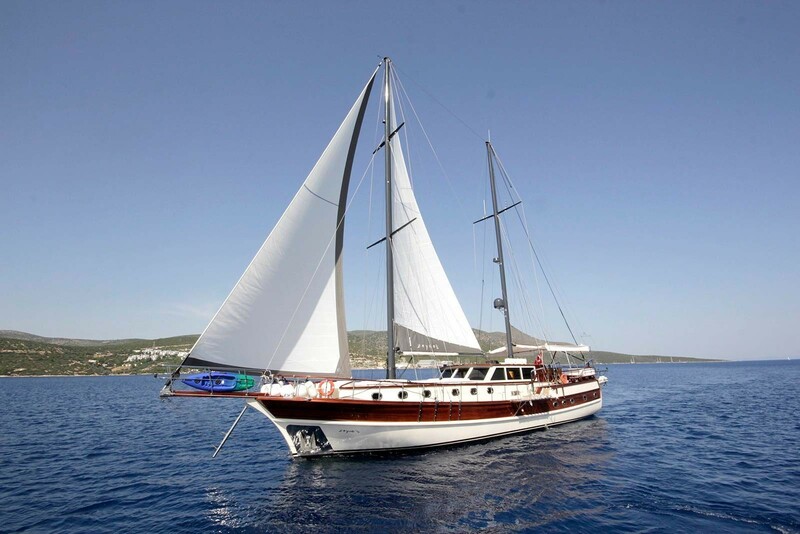 A gulet is a type of ship that will fit into many different budgets for gulet charter holiday and comes in several diverse styles and types. 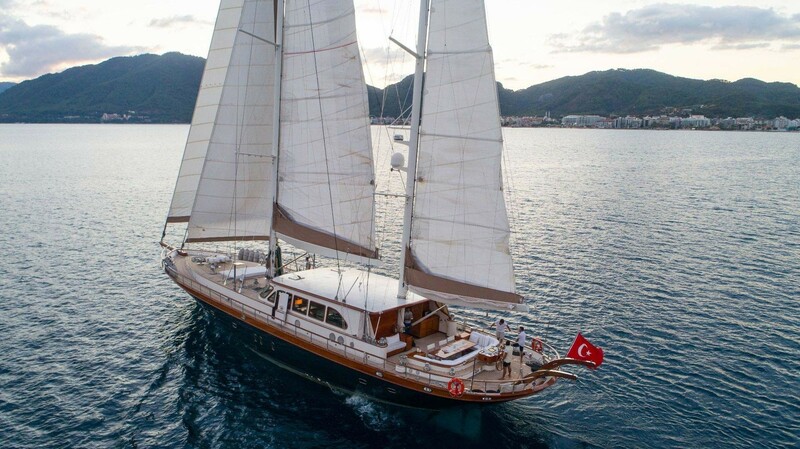 For people who do not understand what a gulet is this is a traditional Turkish sailing vessel, have two masts and are wooden. 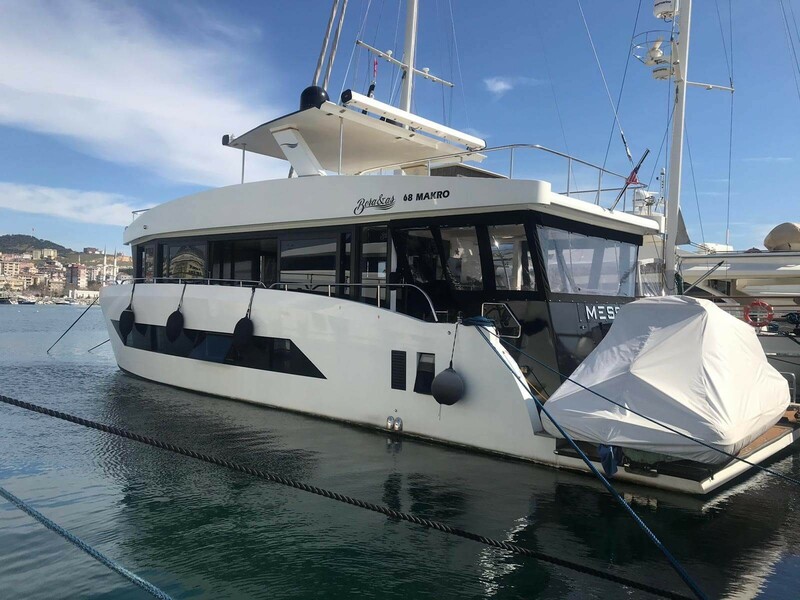 One of the masts is found at the rear of the boat, and the other one is at the front. 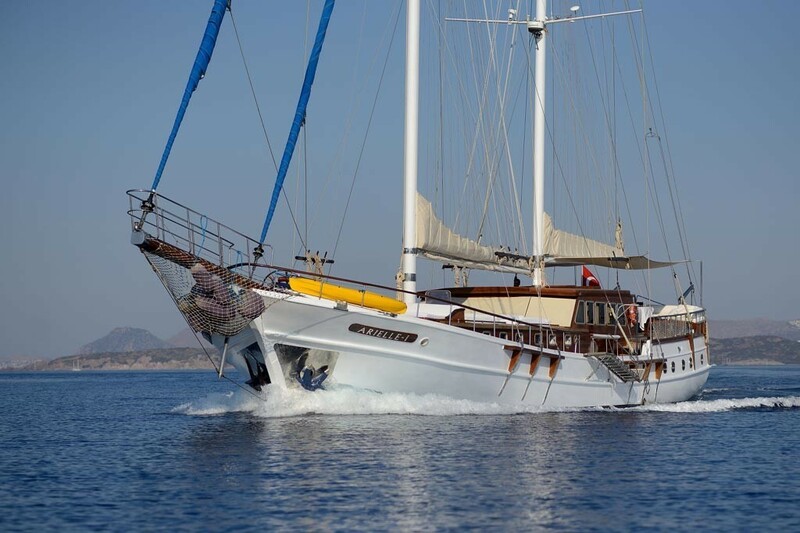 Some folks will find it more enjoyable and less expensive if the gulet is powered by an engine in place of the sail although classified as a sailing vessel. 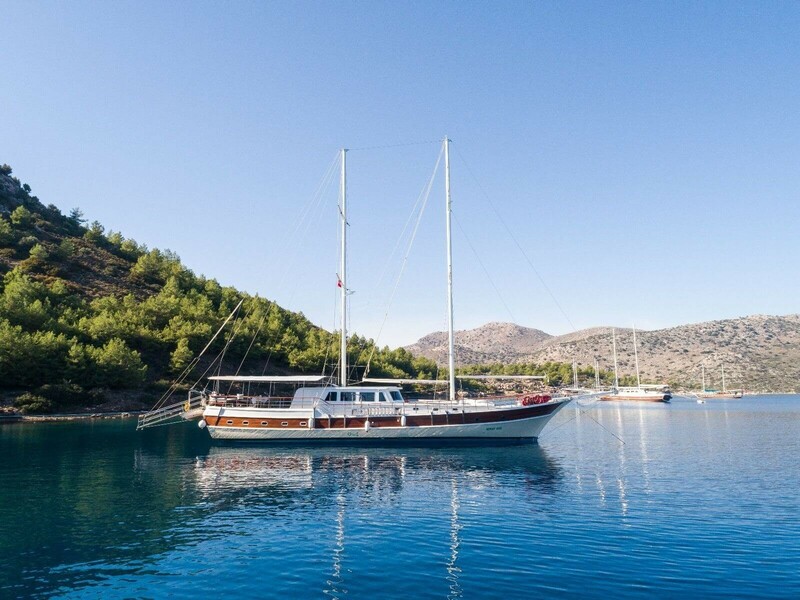 The length of the gulet will vary but will fall between fifty and one hundred and eight feet, but there are smaller boats that will offer you a more rustic and less holiday. 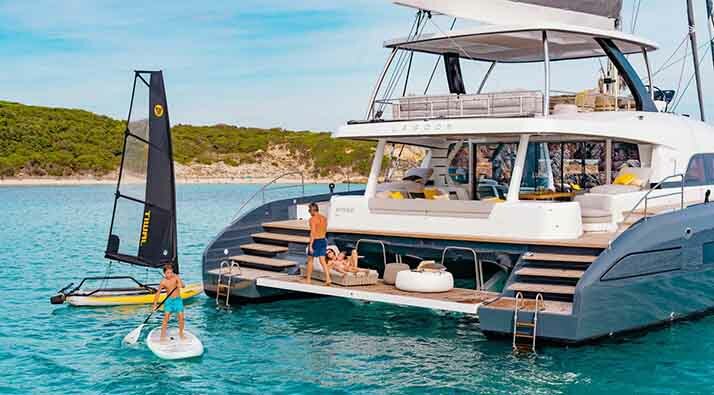 The bigger ones are designed with luxury in mind and often have air conditioning in addition to other amenities. 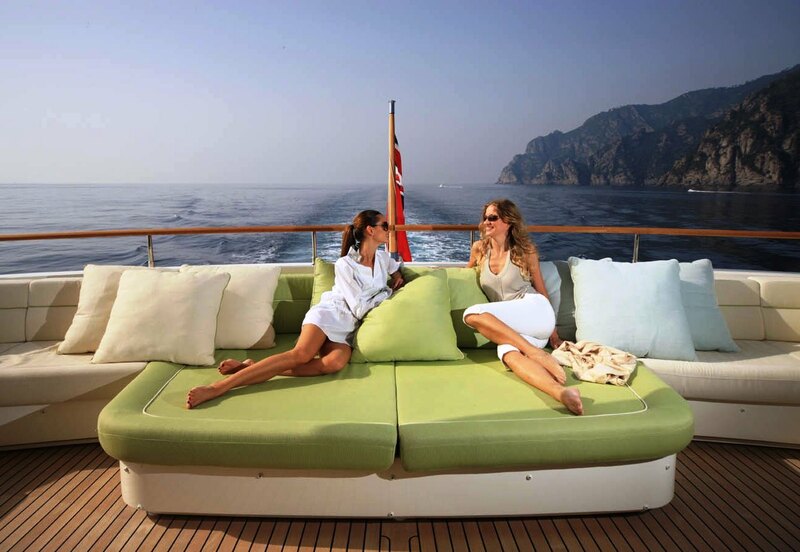 Most have five or six cabins for travelers, but some have as few as three rooms or as many as twelve rooms. Cabins occupy two people, and some may have private showers and toilets. 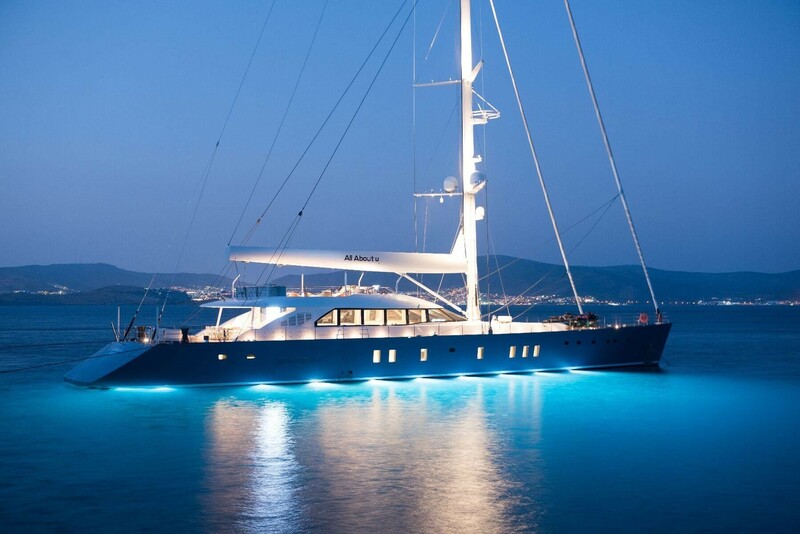 The crew, which is restricted to three people, sleep in a room at the front of the ship, or at the bow. There's also a cabin where the tourists take their meals along with an area for lounging in the sun. 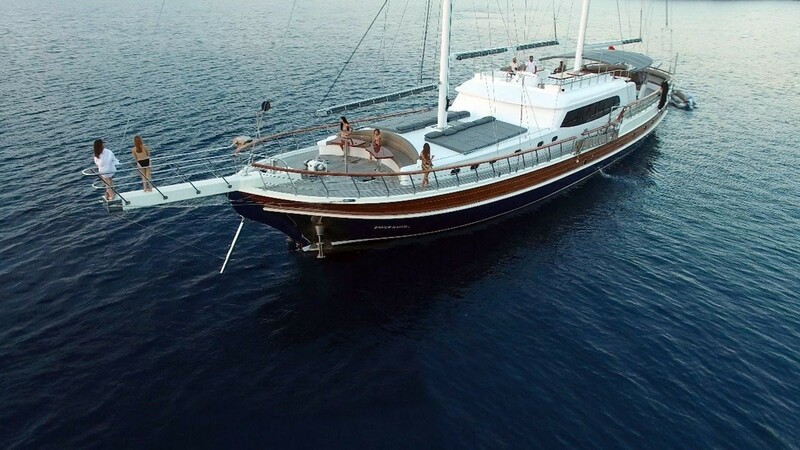 When choosing this type of holiday vacation, it is regarded as a private charter, so your itinerary can be flexible. 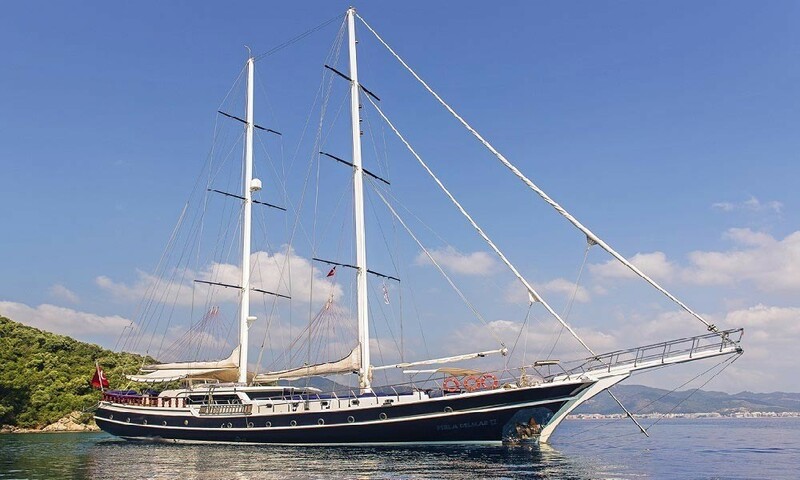 There are many things included in the purchase price of choosing a gulet cruise that you do not need to pay extra for crew services, such as harbor fees, fuel, and sometimes drinks and meals are included. 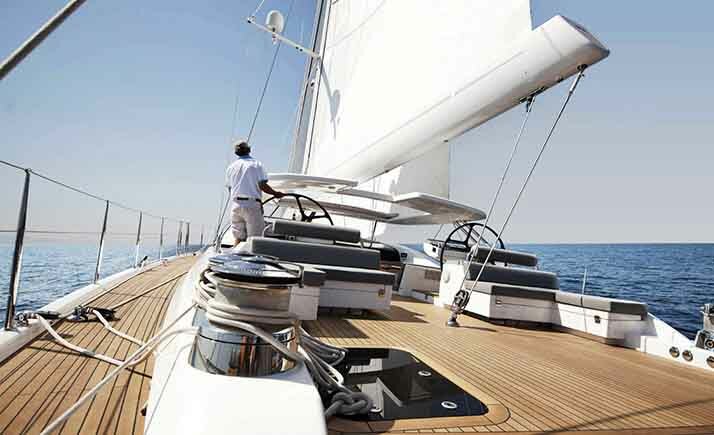 You have your choice of sails or using a motor. 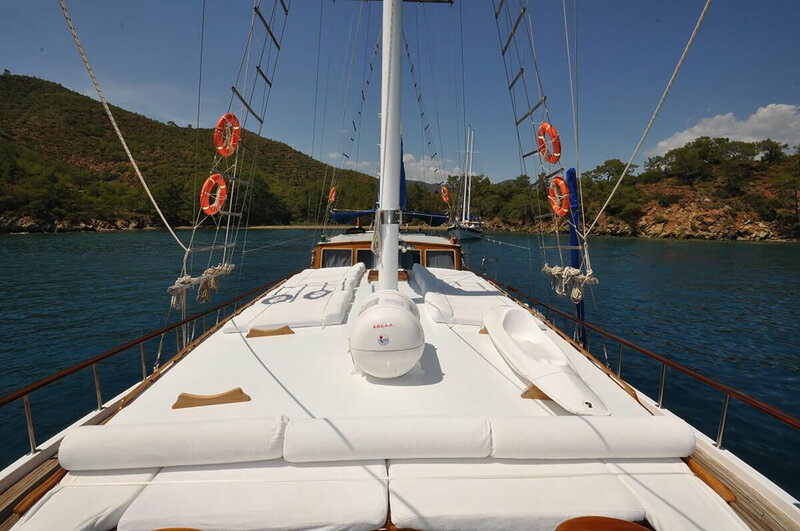 When you pick a private gulet cruise, you may bring your drinks and meals and have the crew serve you. 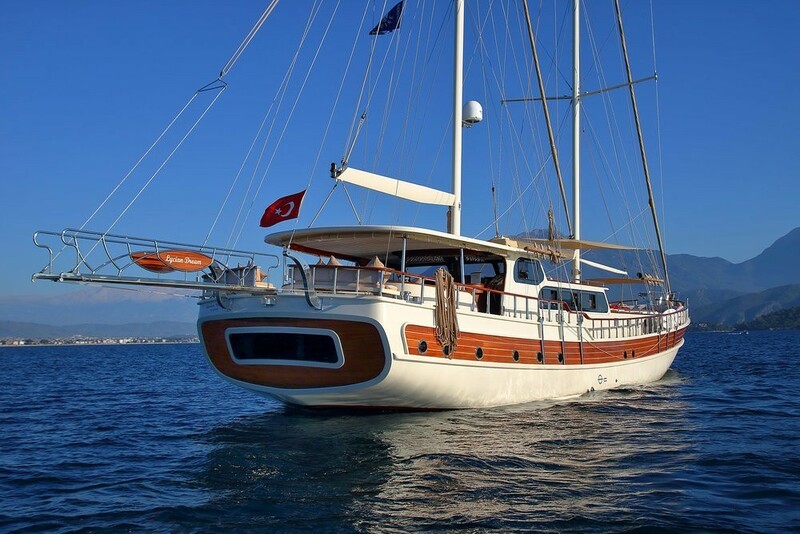 Deciding on a gulet cruise is a terrific way to enjoy a fun family vacation without being expensive. 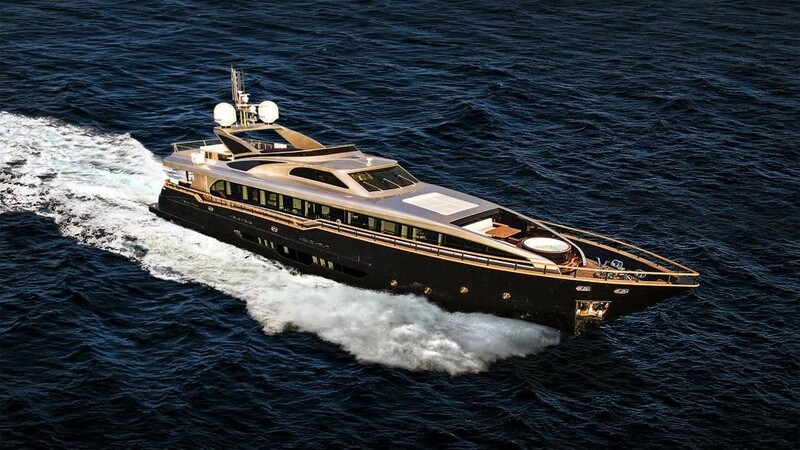 Why Choose Motor Yacht Charters ?